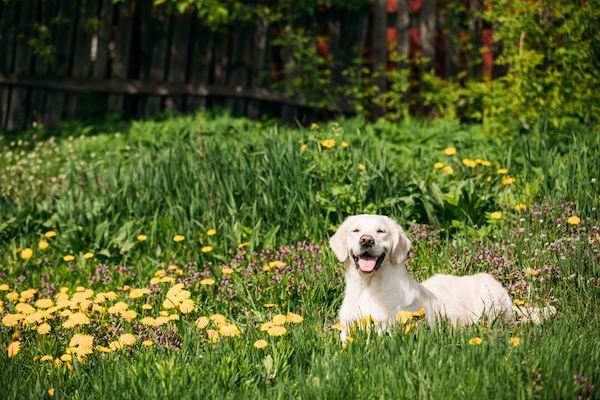 Of course the German Shepherd and Labrador Retriever have something to say on the topic, but we also talked to some of the other smartest dog breeds. 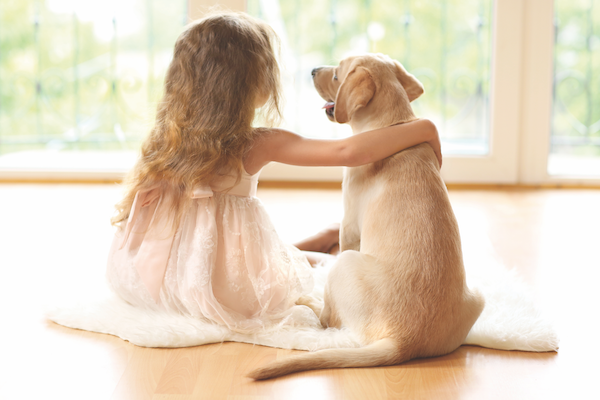 Dogs help improve how a family with an autistic child functions, according to a study by the Human Animal Bond Research Initiative Foundation. 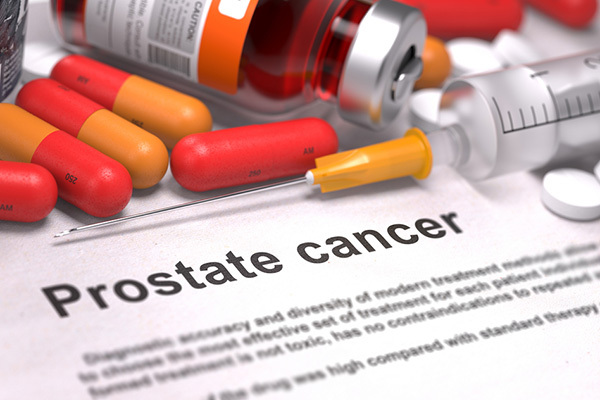 Lead researcher Carol Osborne, D.V.M., shares initial results from her clinical trial for synchronization immunotherapy to treat cancer in dogs. Are Some Dogs Pessimists, or Are They Just Being Realistic? Is Automating Sheepdogs the First Step to the Robot Apocalypse? 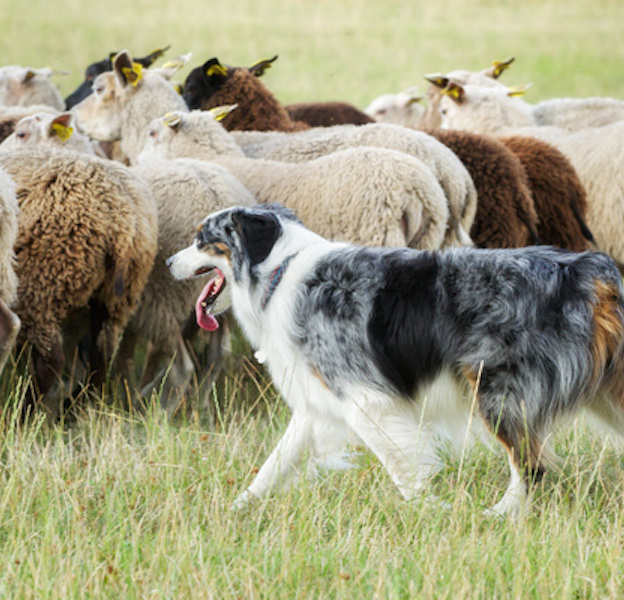 A team of scientists may have figured out the algorithm that describes how dogs herd sheep. Do we want to replace sheepdogs with machines? Can Robot Dogs Do Humanity Any Good? I believe so, but only where real dogs aren't appropriate; they're machines, not sentient beings. 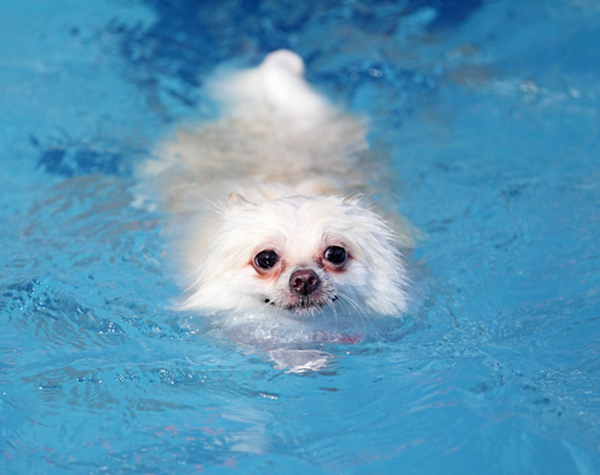 How do dogs learn to swim so easily? Well, it turns out they just start running. Did Dogs Evolve to Be Cute? A study says dogs might have inherited traits that led ancient humans to wolves; we're skeptical. 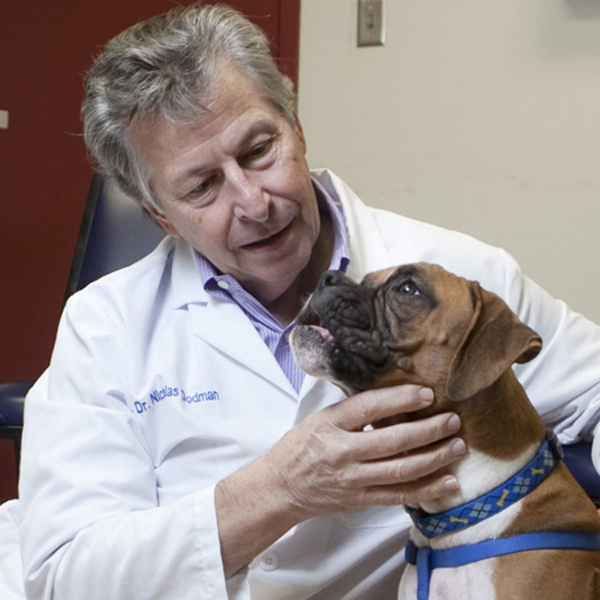 The acclaimed new book is by Dr. Gregory Berns, the groundbreaking scientist who conducts MRI tests on dogs to discover what makes them tick. Lima researchers want to know why the remains were placed in graves almost 1,000 years ago. 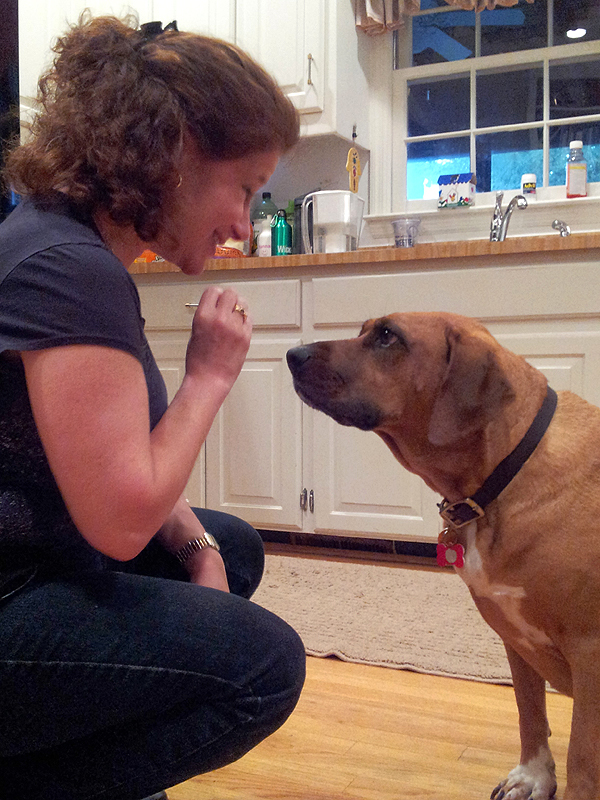 Layla is helping an Emory University team gauge the thoughts and emotions of dogs. 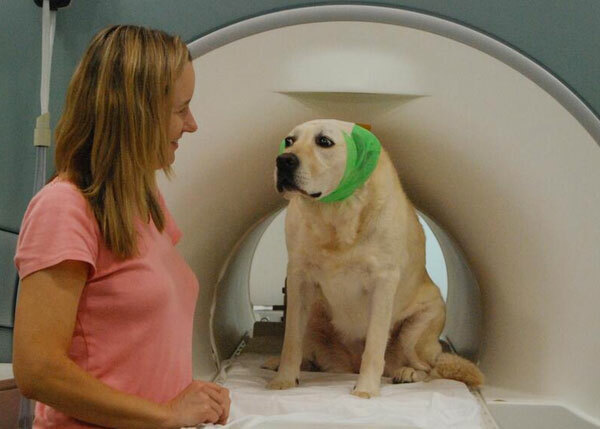 Researchers say dogs have "left-brain" and "right-brain" responses to directions of the wag. 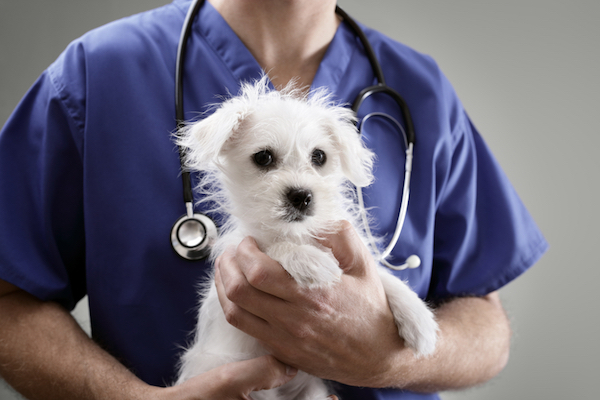 Will Dogs’ Systems Help Humans Cure Cancer for Both Species? 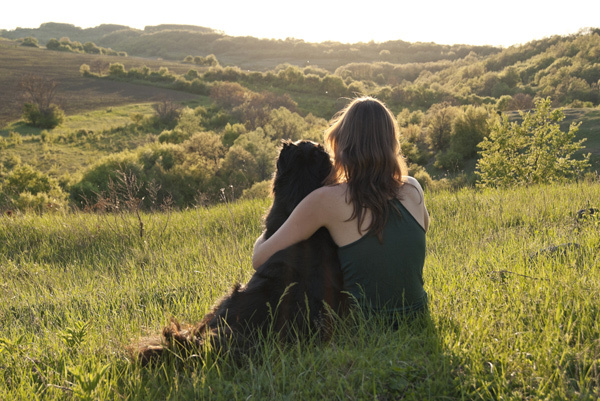 Two researchers with personal stakes in the outcome make use of dogs' similarity to people. So There’s No Prejudice Against Black Dogs. Oh, Really? 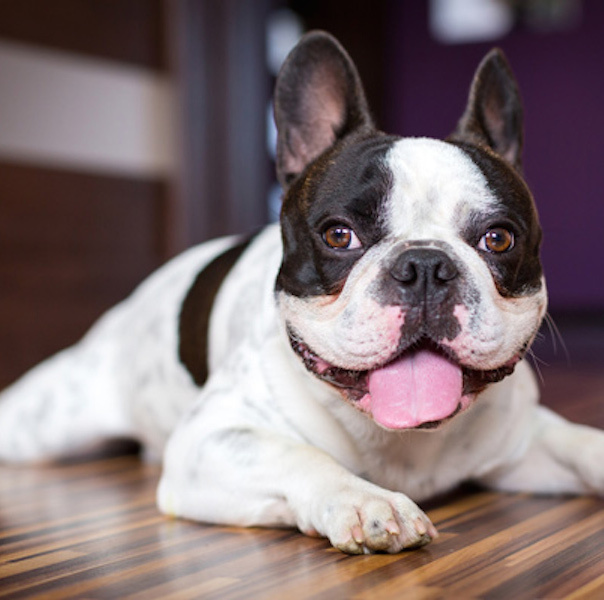 Two new studies say coat color doesn't affect adoption rates in shelters. My experience says that’s total BS. What's yours? The Biggest Loser: Obie the Dachshund Gets Surgery — Because He Has Lost 40 Pounds! Obie is down from a staggering 77. 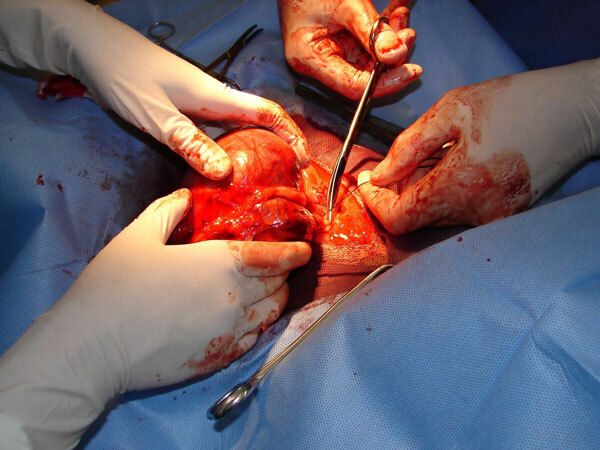 But as his weight evaporated, his excess skin did not. This skull fossil was discovered in 1975, but only recently was it linked to modern-day canines. 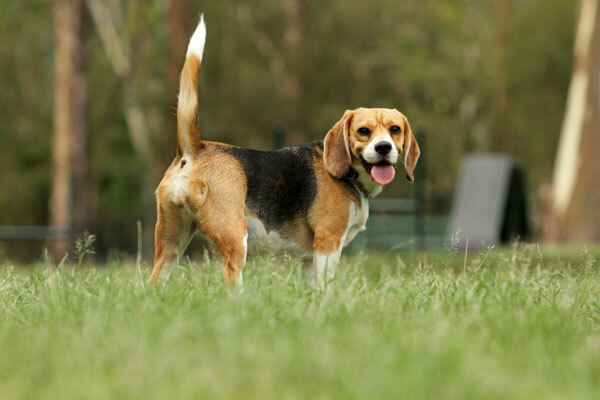 Would You Ever Consider Cloning Your Dog? It's pricey, but possible. If you could, would you have a laboratory re-create your lost pal?